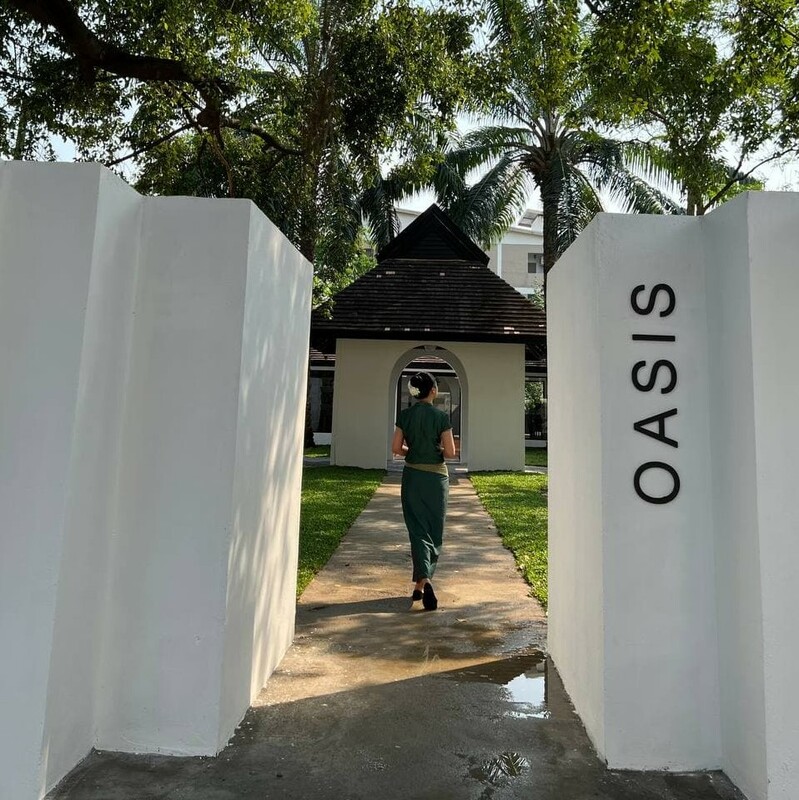 "Chic Pampering Retreat @ Nimman"
Oasis Spa’s unique, chic location in trendy Nimman is impossible to miss – a striking red European-style mansion lavishly transformed into a fully-functional spa. 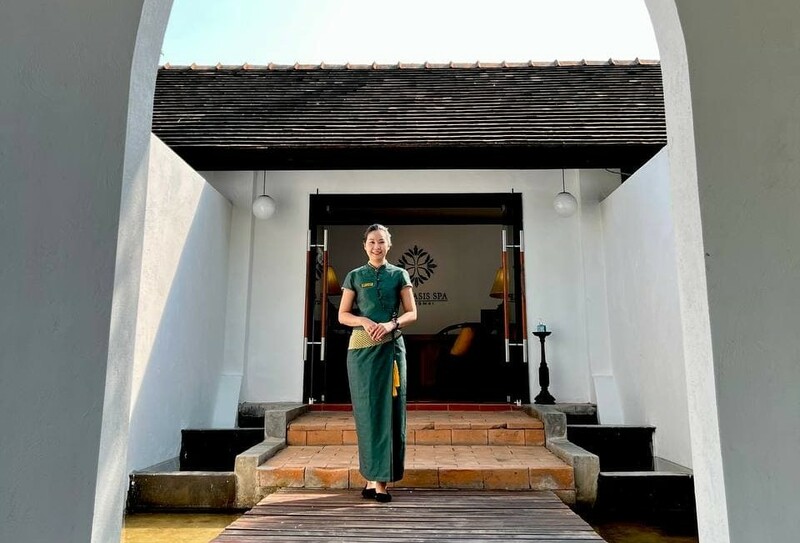 The tri-level manor house has become an elegant sanctuary featuring 8 spacious treatment rooms, hydrotherapy bath and Thai herbal steam rooms. 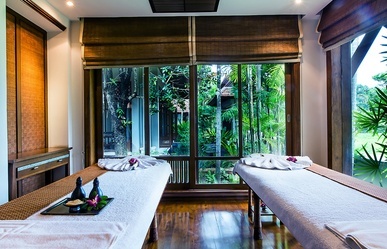 This luxe urban retreat is a blend of elegance, timeless Thai hospitality, incredible treatments, and modern amenities. 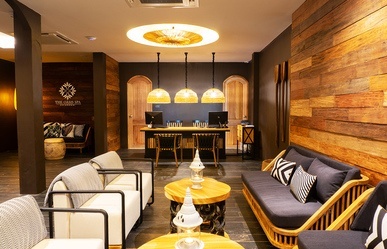 You may never want to leave. 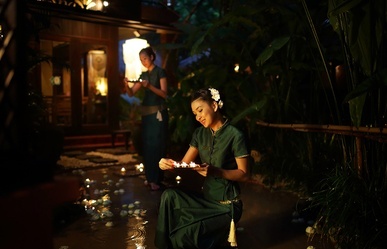 Free round trip transportation is available in Chiang Mai. 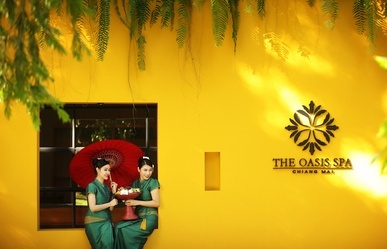 Tucked into the traditional silver district of ancient Chiang Mai City is The Oasis Spa at Chiang Mai Gate. 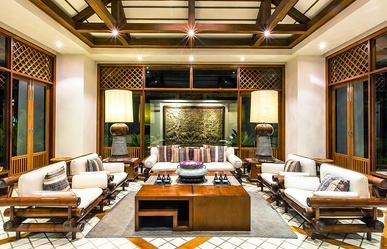 When you enter this tranquil, contemporary oriental style spa you immediately feel relaxed and pampered. 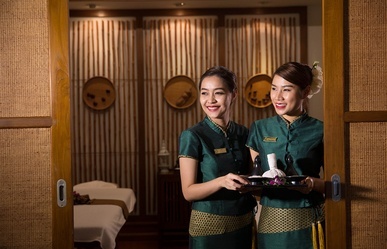 Centered around an exotic Asian garden, the spa offers Oasis Signature Massages, hydrotherapy and innovative treatments. 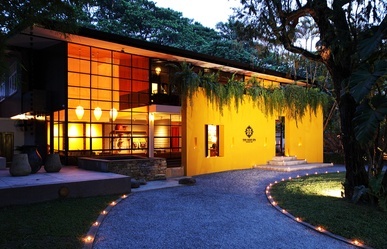 This special spa takes you away from the city to a place of peace and serenity. 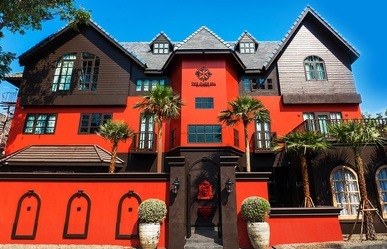 Free round trip transportation is available in Chiang Mai. 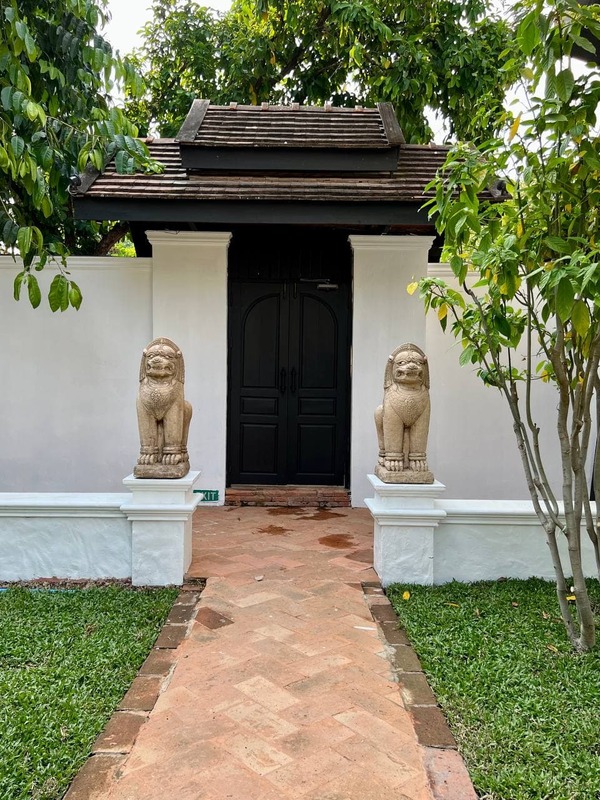 Your pathway to tranquility lies along a stone walkway, beneath Weeping Willow Trees, beyond a peaceful lily pond, a Meditation Garden and Relaxation Patios. 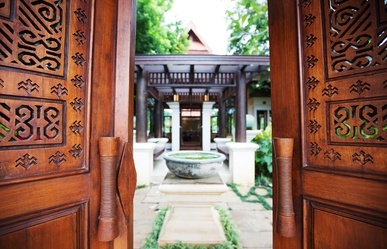 Entering the Oriental Secret Spa reception area, you find a large window with a panoramic view of the garden. 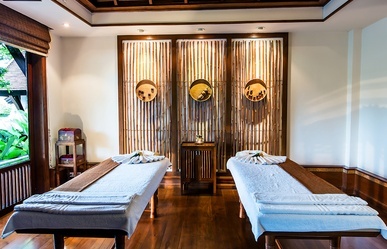 This spa features an Asian contemporary décor and Spa Suites and Treatment Rooms that resonate with the restful sounds of falling water. 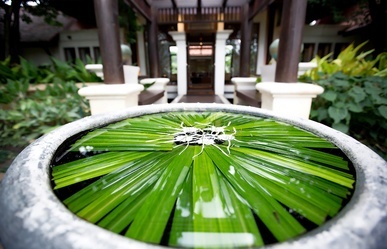 Free round trip transportation is available in the Chiang Mai city area. 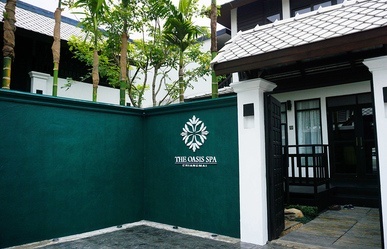 Oasis Spa Baan Saen Doi, only moments away from the city center, is distant enough to escape its hectic lifestyle. 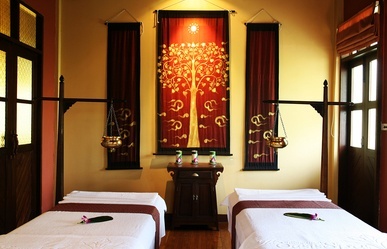 This magnificent spa with all the charm of the Lanna Kingdom has a striking décor of original Hill Tribe art. 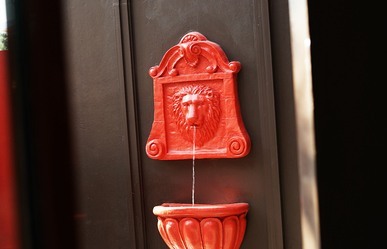 The surrounding beautiful gardens and grounds are a healing environment where you can enjoy luxurious wellness in privacy. 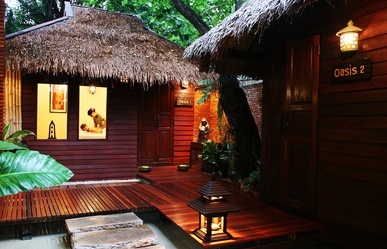 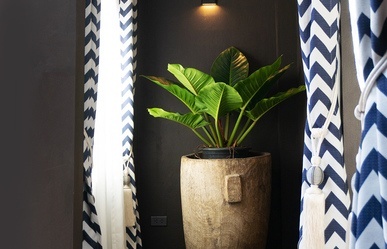 Plan your escape and book your treatment early, your “spa retreat” awaits. 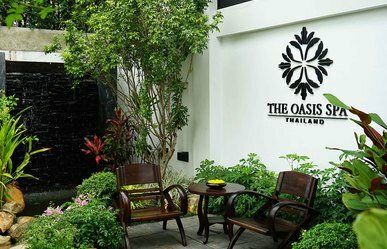 Free round trip transportation available from anywhere in Chiang Mai city area. 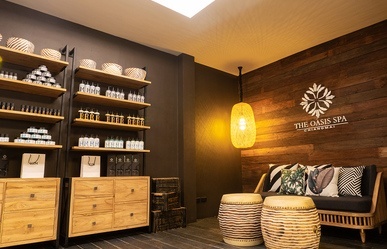 Although this casual and cozy day spa is conveniently located near the center of a tourist area, it feels a world away from the busy streets beyond its walls. 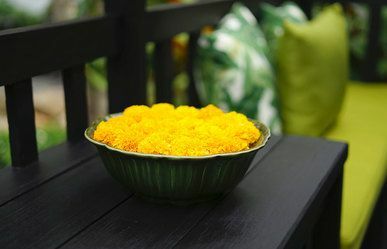 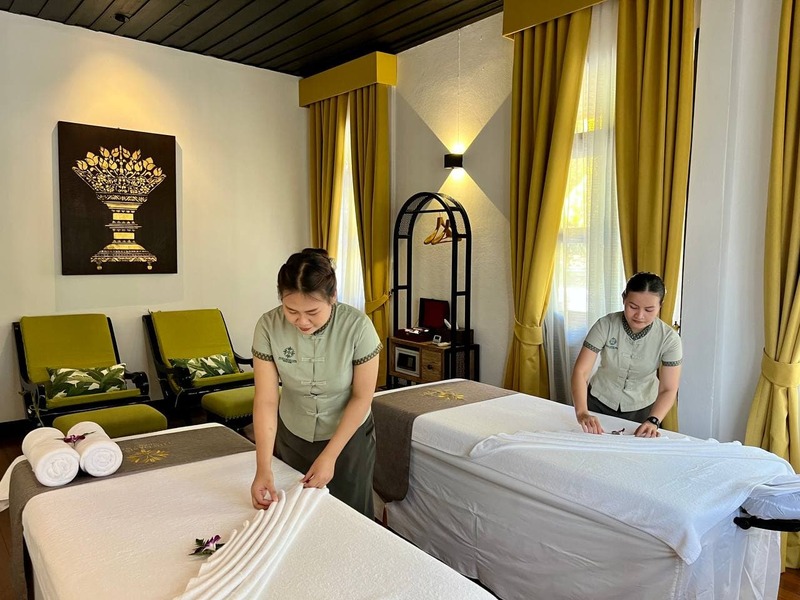 Beautifully accented with teakwood walkways, exotic plants, private outdoor showers and individual treatment villas, you will find a spa with a full menu of treatments. 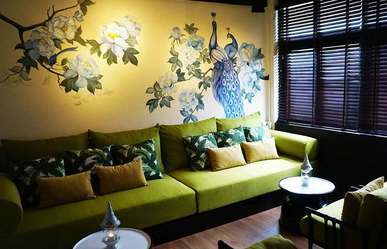 It is located near to the lively, high fashion district at Nimmanhenmin Road. 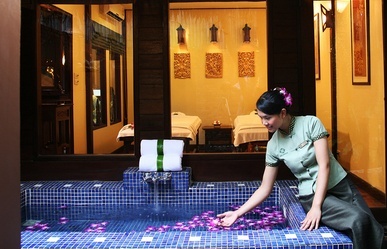 Free round trip transportation is available in Chiang Mai city. 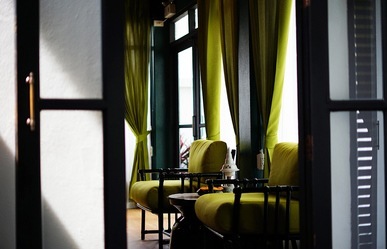 "Slice of Heaven in The Old City"
At this elegant day spa, the client becomes the focal point for the "Lanna Experience." 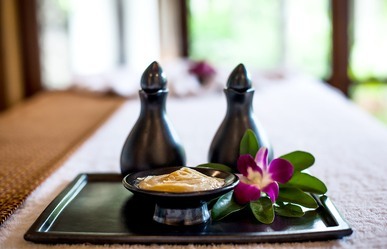 Graceful and effective pampering that utilizes the best of ancient remedies of Northern Thailand's golden era is combined with the most effective present-day treatments. 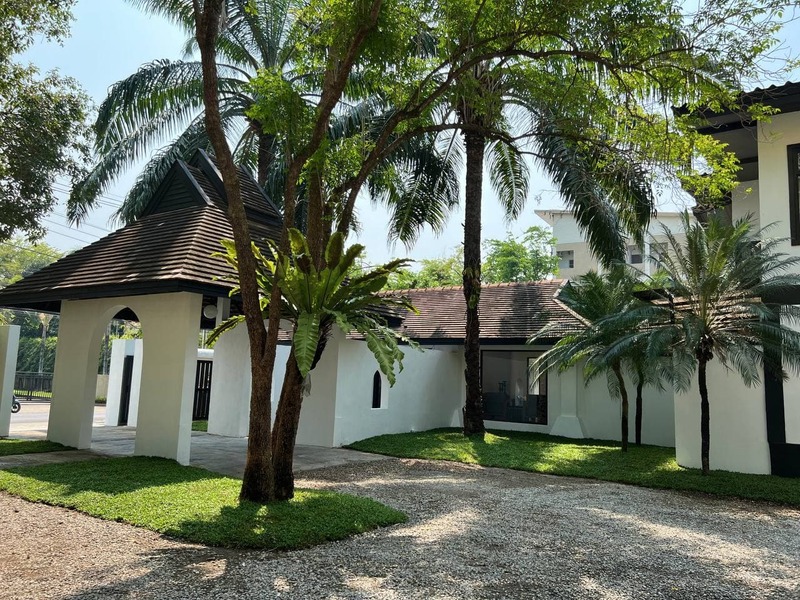 It is located inside Chiang Mai's Old City next door to the historical Wat Prasing Temple and within walking distance of the renowned Sunday Walking Street. 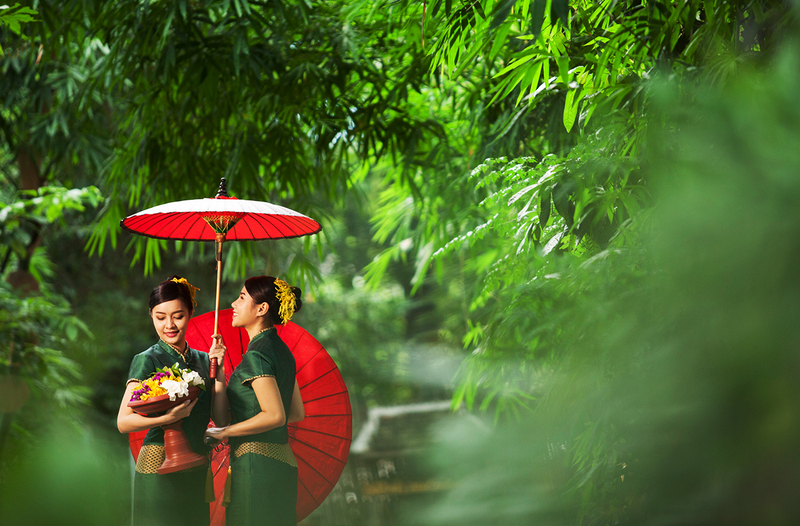 Free round trip transportation is available from anywhere in Chiang Mai city.